Thanks for a great SuccessConnect 2016! 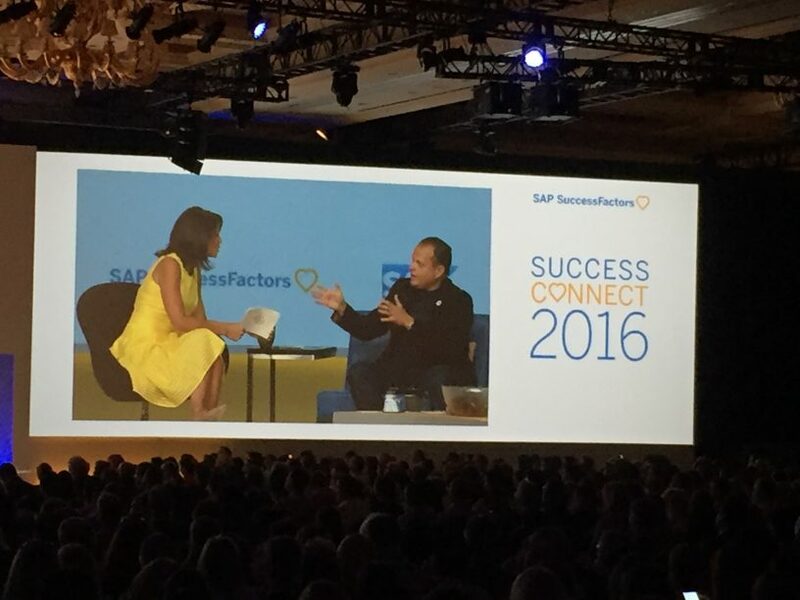 For those in the SAP SuccessFactors ecosystem, last week was all about SuccessConnect2016 in Las Vegas. From Monday through Thursday the Venetian was a beehive of activity bringing together over 4000 attendees to discover what is now possible with SuccessFactors. 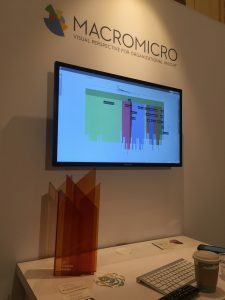 We were one of the many SAP partners with a show presence, and had the opportunity to highlight our work through a number of presentations. First, at a special Partners Briefing Session to discuss some of the many advantages of developing an Extension for SuccessFactors and working on the HANA Cloud Platform, and second to a crowd of invite only SAP customers who had come to learn more about the many ways to extend SuccessFactors through offerings like Macromciro OrgInsight. One of the driving themes of this year’s show was diversity and inclusiveness in HR. This was a message driven from the top down from SAP President Bill McDermott to SuccessFactors President Mike Ettling and SAP North America President Jennifer Morgan. It’s also one of our core use cases, as understanding the distribution of employees across hierarchy, or cross cut by attribute is exactly what we do! Our strategic installation and support partner HRizons was a gold sponsor of the event, and it was great to have them close to us on the show floor, as more than one prospective customer made the walk between our booths. It was a really busy three days. With the opportunity to present, meet prospective customers and network with those at SAP, SuceessConnect 2016 was a blast. See you next year!